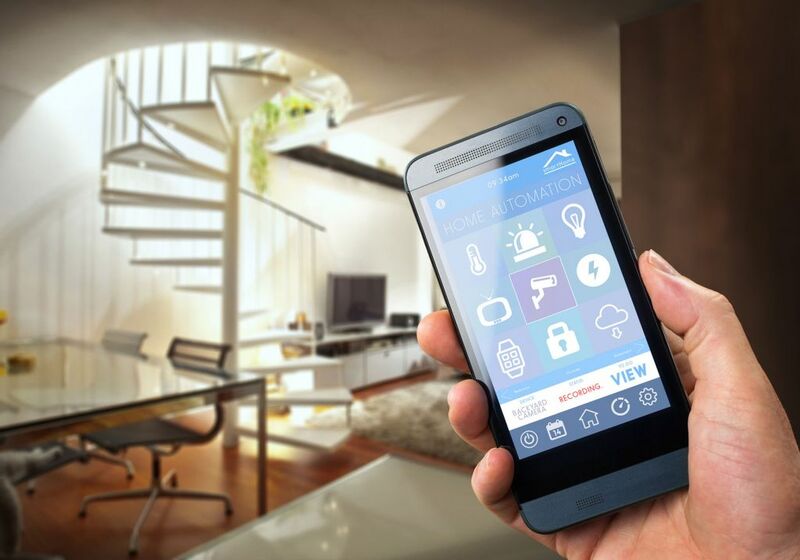 Pro Tech Security Systems has provided security systems, monitoring services, and home automation to home owners throughout South Florida. We help individuals feel safe and secure at home or away with our Home Security Systems and Monitoring. Miami-Dade, Broward, Palm Beach, Monroe Counties … and Beyond! 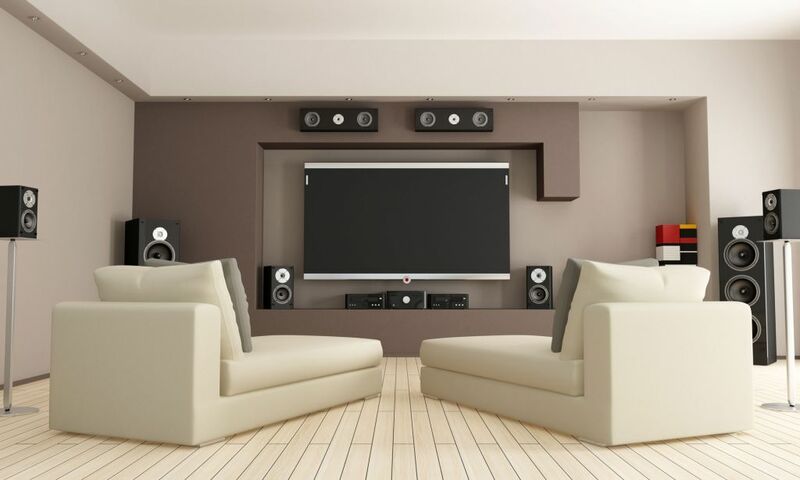 We also help individuals control their entire home with the touch of a button on their mobile with Home Automation.